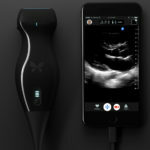 Back in February, we wrote about how Butterfly Network, an AI-based healthtech startup is revolutionizing how we think about ultrasound and turning the traditional medical imaging industry on its head with the development of a low-cost, better quality, portable ultrasound scanner that generates clinical-quality screenings on a smartphone with their product, ButterflyIQ. 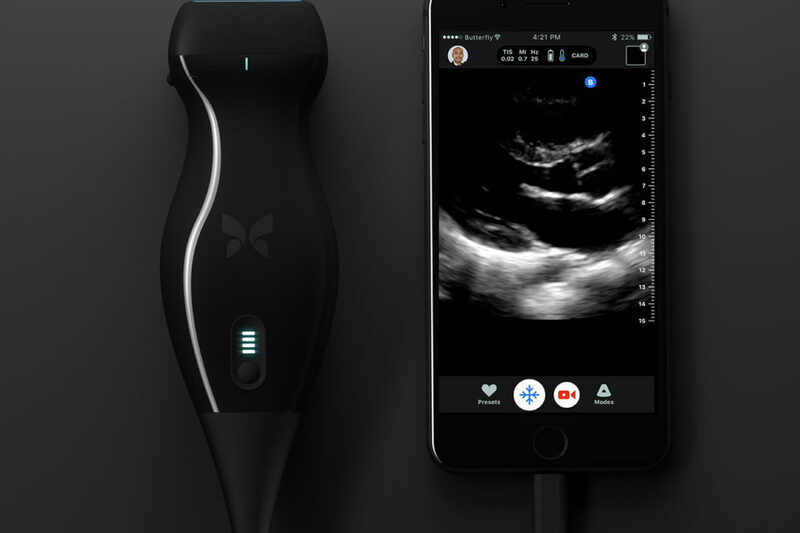 Butterfly iQ (iQ), is a portable handheld ultrasound tool with inbuilt artificial intelligence. 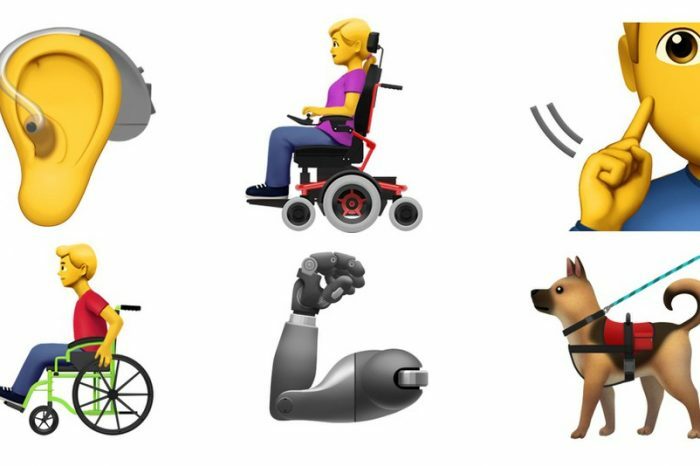 iQ provides whole body imaging for under $2k. 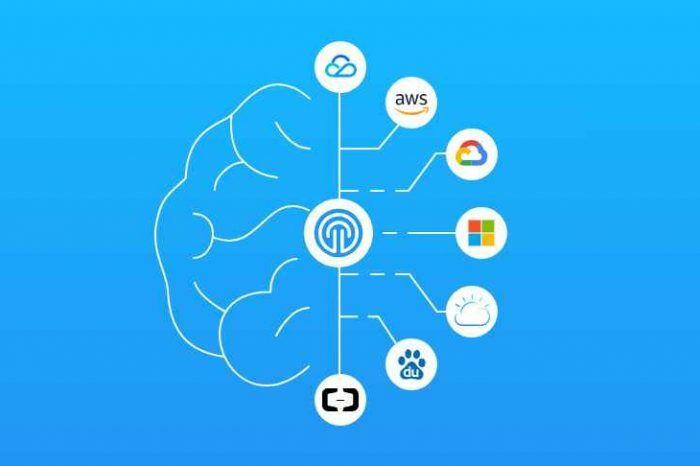 Buttefly IQ revolutionizes medical imaging in hospitals and clinics, changes the game in global health, and its on track to become a household product that will be as common as the thermometer. 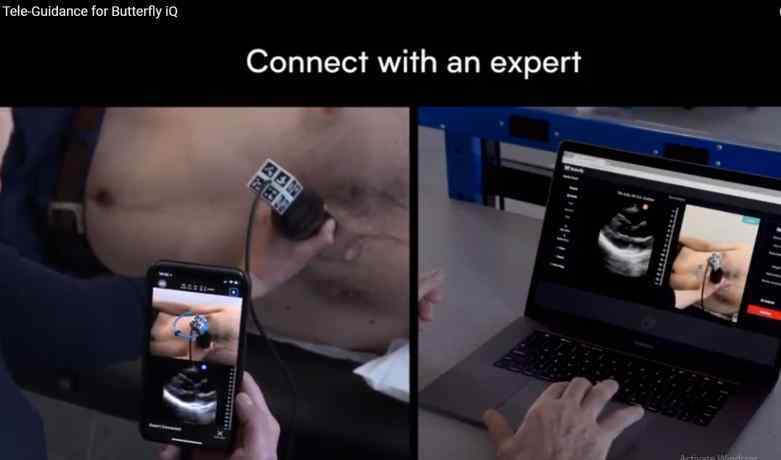 Today the company announced in a release that it has developed a novel augmented reality telemedicine technology on Butterly iQ™, the world’s first whole-body ultrasound imager. Butterfly iQ is a personal ultrasound device and sells for less than $2,000. Using Butterfly Tele-Guidance™ technology, an ultrasound expert can remotely guide any user to acquire even the most challenging ultrasound scans, bringing medical expertise to wherever it’s needed most. Only a fraction of the 40 million healthcare workers worldwide have the expertise to capture and interpret ultrasound images. Butterfly Tele-Guidance will expand their reach and facilitate early diagnosis and preventive medicine. 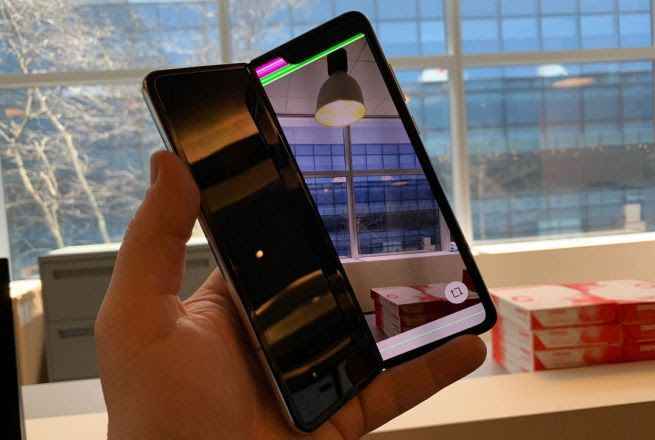 With Butterfly Tele-Guidance, the company noow brings back the house call with technology that connects medical imaging experts to patients in need virtually anywhere. Butterfly Network conquered the problem of affordability of ultrasound systems by leveraging semiconductor technology and replacing the piezoelectric crystals with the world’s first commercial Ultrasound-on-a Chip™. Butterfly iQ received FDA clearance for 13 indications, the broadest ever for a single ultrasound probe, making it the only whole-body ultrasound imager. Priced at under $2k, the iQ also is the first personal ultrasound device, paving the way for all healthcare professionals to have a window into the body. Butterfly Tele-Guidance is currently available for investigational and educational use only. Below is a video of Butterfly Tele-Guidance.